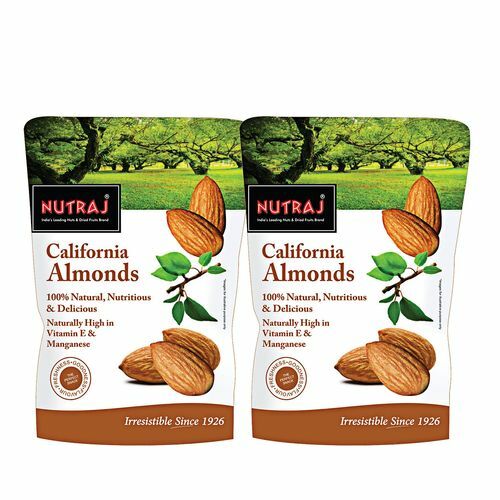 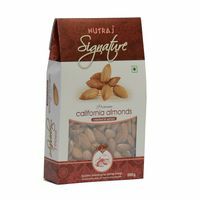 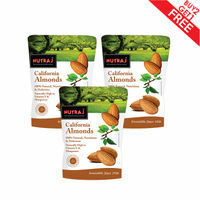 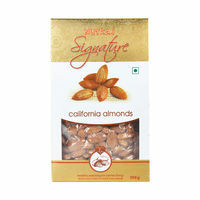 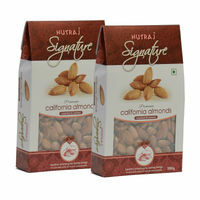 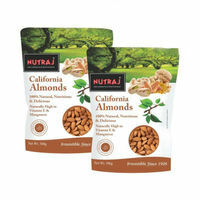 Delicious, nutritious and wholesome is this Nutraj pack of two California almonds. 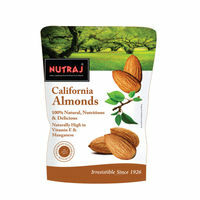 These almonds are packed with protein essential for muscle building and are a healthy snacking option for better living. 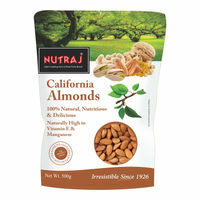 They can be added as a crunchy topper for salads or oatmeal. 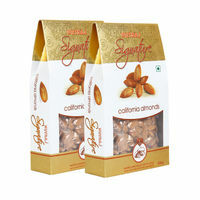 A good source of fiber, calcium, zinc and antioxidants, these almonds are hygienically packed. 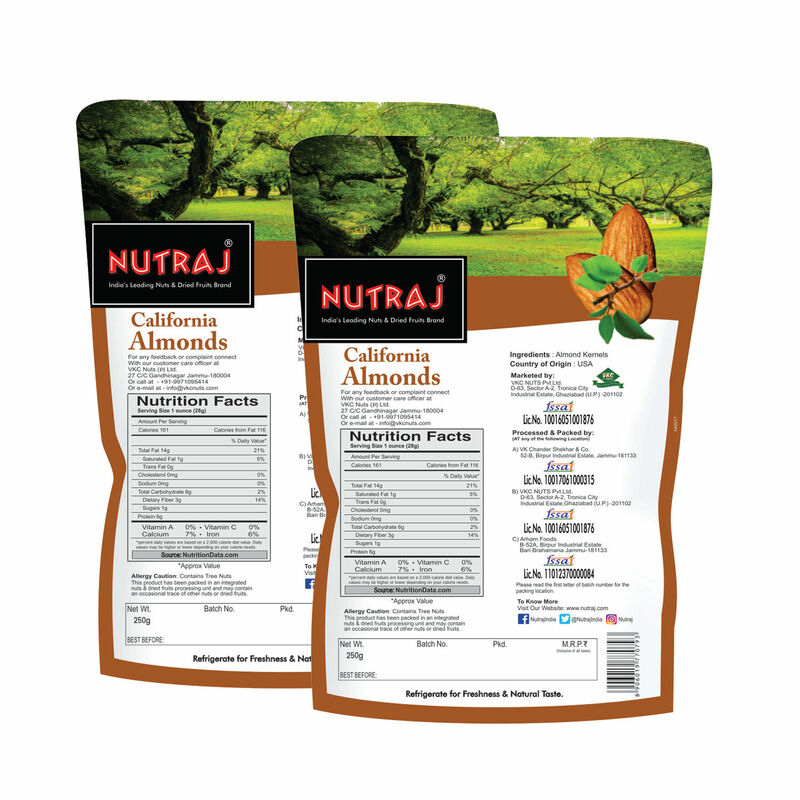 Nutraj is a pioneer name in the trade of healthy bites, and offers the finest variety of nuts and dried fruits from around the world. 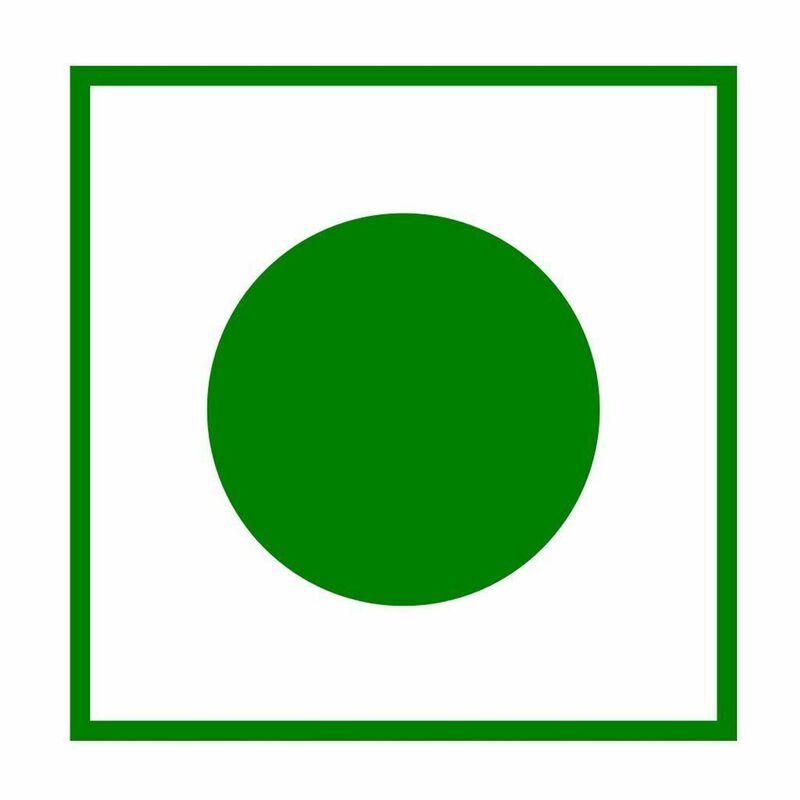 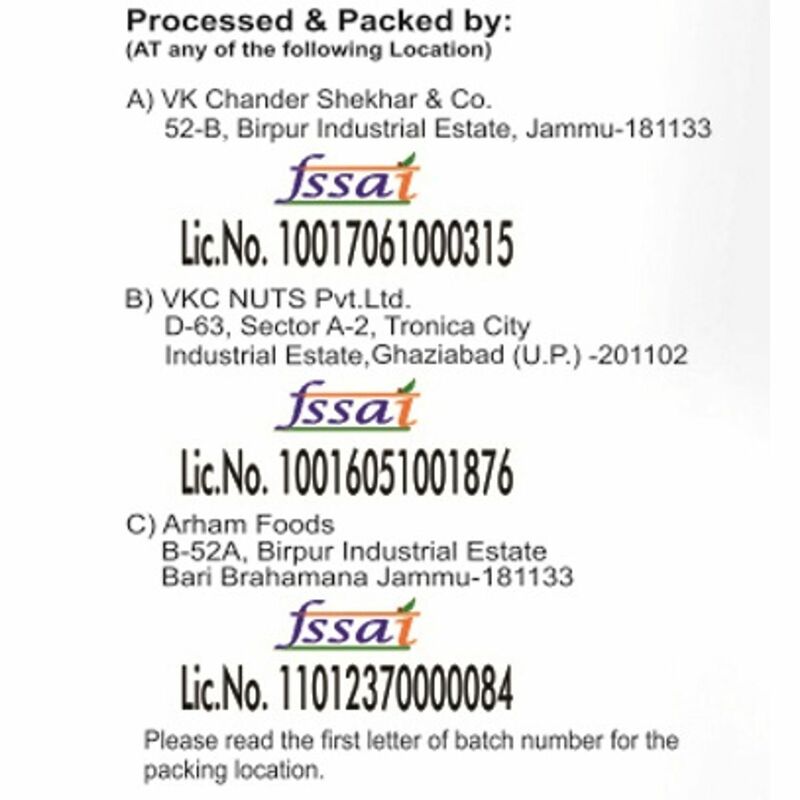 Process, hygiene and quality are the major parameters which are laid major emphasis on under this label.